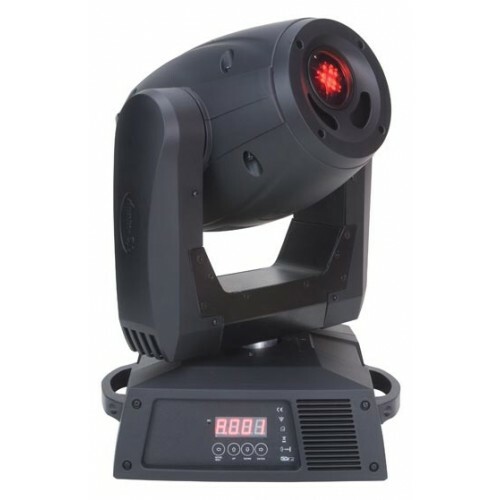 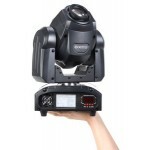 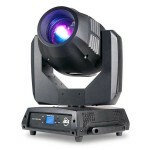 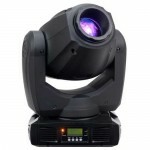 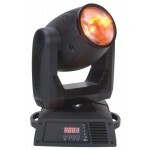 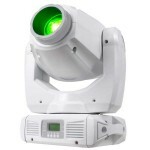 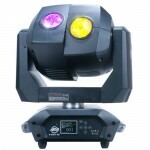 The ADJ Vizi Spot 5R, Moving Head Fixture features the revolutionary Philips® Platinum 5R discharge lamp technology (8000 degreesK, 2,000 hr). 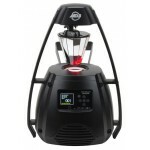 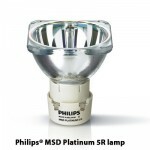 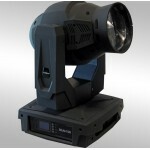 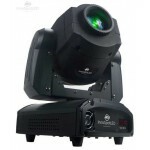 The powerful Platinum 5R has an output comparable to a 575W fixture, with double the output of a 250W fixture. 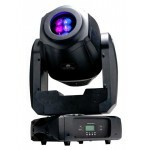 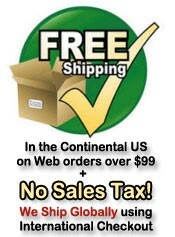 It also offers a flat, even spot field and even more saturation of colors. 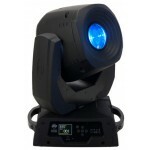 The Vizi Spot 5R is much faster than previous ADJ moving heads because it is much lighter in weight and more compact than other moving heads in its class.